Size of this preview: 760 × 599 pixels. Other resolutions: 304 × 240 pixels | 1,179 × 930 pixels. 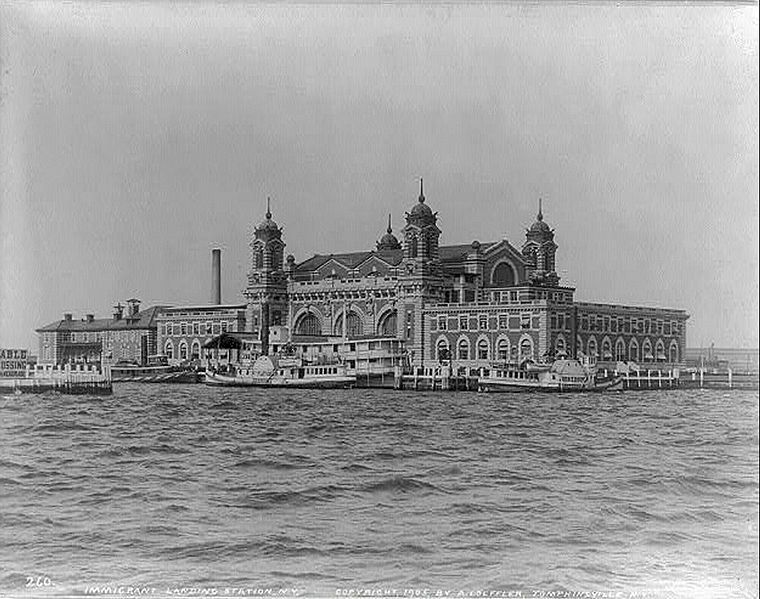 Description: Ellis Island's Immigrant Landing Station, February 24, 1905.
Credit: Library of Congress via the American Heritage website; description, high resolution image.